Natalie joined EAC in June 2018. As an Intake Specialist, Natalie’s main role is to schedule appointments and answer phones. Natalie is task-oriented and enjoys working with a team. She is skilled in organization and creativity, which are a huge asset to EAC. Natalie holds a Bachelors Degree in Human Services from Grace Bible College and has experience working with refugees, children, and within the mental health field. Natalie hopes to pursue a Masters Degree in Counseling and be certified in counseling others with animal therapy. 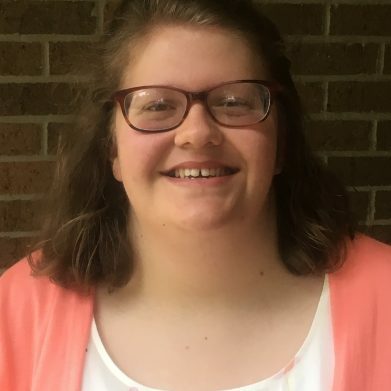 When she is not at EAC, Natalie enjoys reading, writing, crafting, watching movies, and going to Disney World with her sister and best friend.